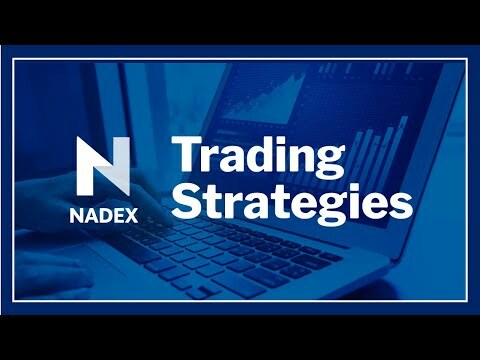 Join James Ramelli with AlphaShark Trading as he presents an overview of how a trader can use momentum and trend strength as defined by the Ichimoku Cloud to trade forex markets on a swing trade time frame. Will be focusing on weekly binary options trade setups while stressing good reward to risk ratios. • Chart setups for entries and exit plans. • Risk management with binary options.